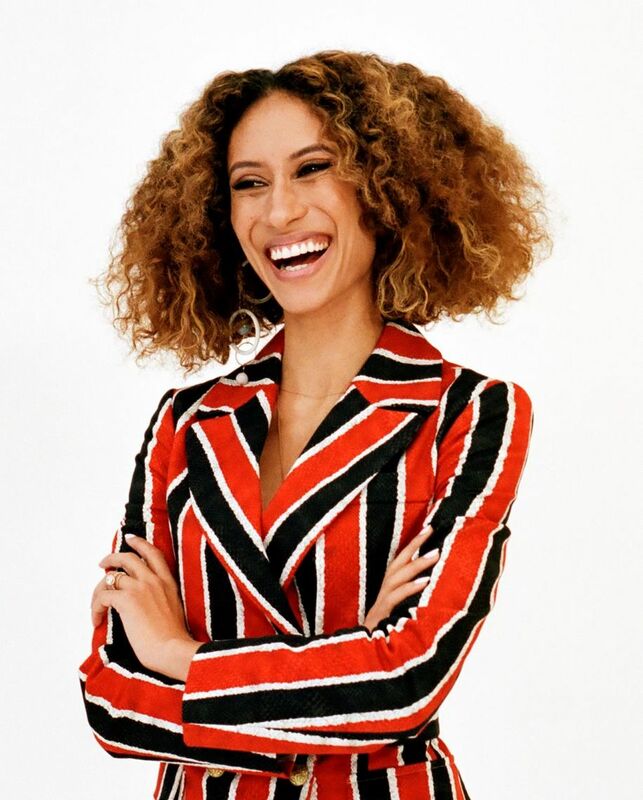 The firebrand former editor-in-chief of Teen Vogue and the first African American ever to hold the post of beauty and health director in Condé Nast’s 107-year history, Elaine Welteroth “masterminded the reinvention of the beauty and fashion magazine as a voice for social justice” (Chicago Tribune). Also a former editor at Glamour and Ebony, she is currently a judge on Project Runway, has written for the show Grown-ish, and has appeared as a commentator in numerous media outlets. Welteroth’s manifesto/memoir More Than Enough unpacks insights on barrier breaking, identity, and race for those seeking to claim space in the workplace and the world on their own terms.